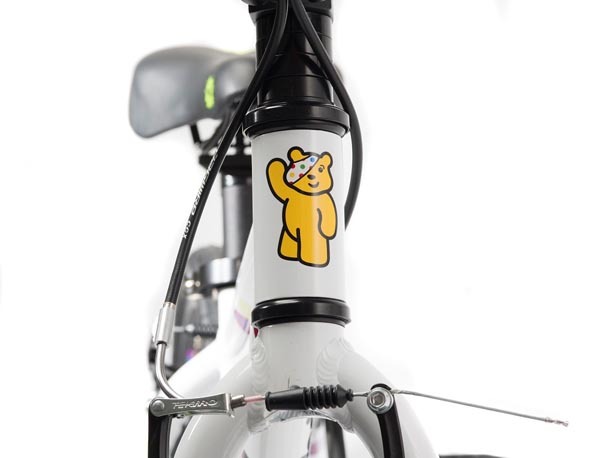 The jolly nice people at Frog children’s bikes have teamed up with BBC Children in Need to launch a limited edition of ‘Pudsey’ Bear models, with spotted paintjobs and the famous bandaged mascot sitting proudly on the head tube. 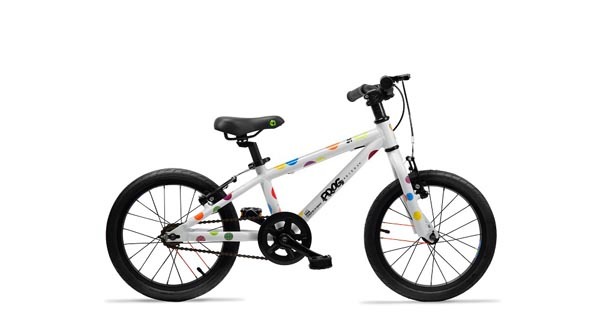 The unique design will be available across the full range of model sizes, with Frog Bikes donating £25 to charity for every limited edition bike sold. 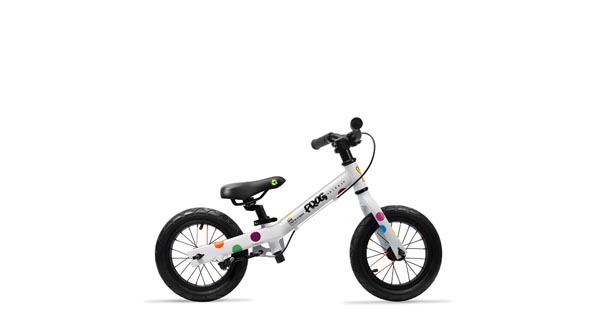 Frog’s Children in Need range begins at the toddler-friendly Tadpole balance bike (£100), and goes all the way up to the Frog 73 (£280) suitable for 12 year olds and older. 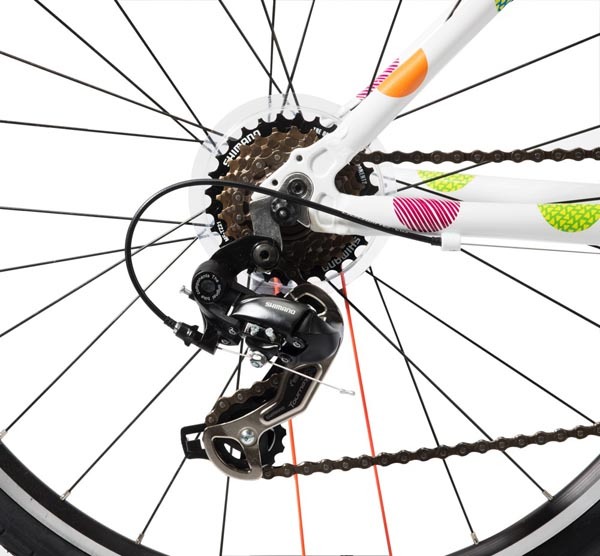 All the models are built with age-specific components, including Shimano gears, Tektro brakes and Kenda tyres. 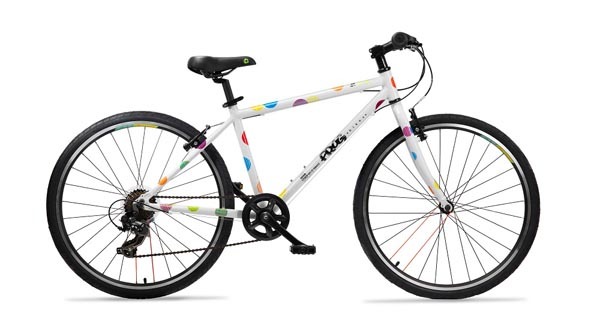 And if you’d like to see the bikes in real, why not pop along to the NEC Cycle Show in Birmingham from September 26-29 where Frog will have them on display.